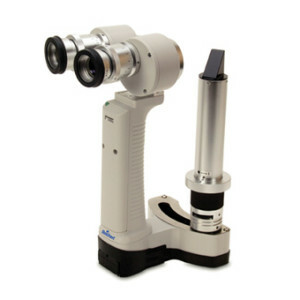 General fiber-optic examination light for checking pupil reflex. 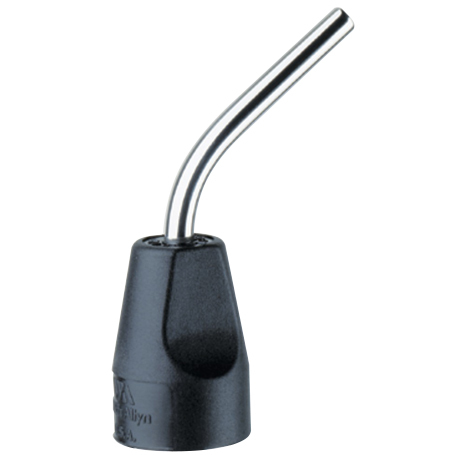 Curved trans-illumination allows for viewing frontal and maxillary sinuses, to improve patient comfort. 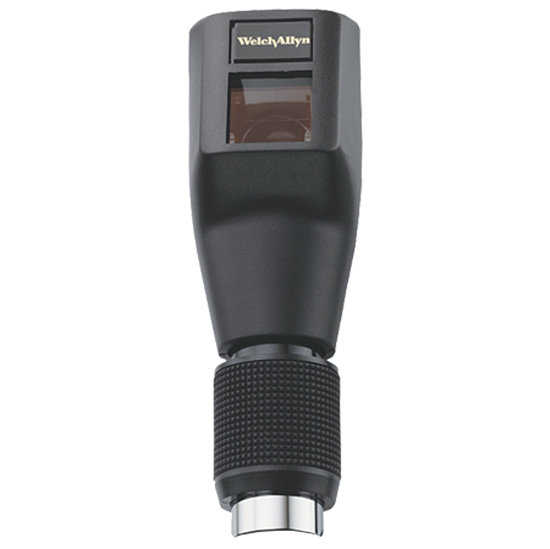 The Reichert PSL Portable Slit lamp utilizes a high luminance white LED light source, coupled with a lightweight, compact design, to give you the freedom of using a slit lamp, in the palm of your hand. Enhanced light output makes refractions easier than ever, by producing one of the sharpest, brightest and cleanest streaks available on the market. Discover unparalleled performance in a compact design with convenient, user-friendly features. 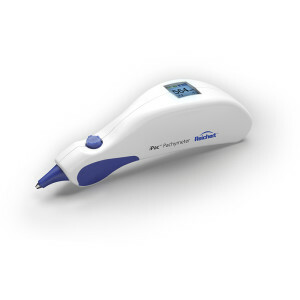 The Reichert® iPac® is the most feature-rich handheld pachymeter available. It features Bluetooth® wireless connectivity, one-button navigation, a rotating color LCD screen and a rechargeable lithium-ion battery. iPac is backed by an industry leading 3-year warranty. 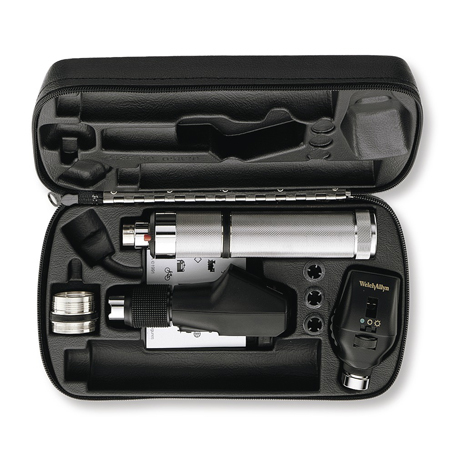 Many busy practitioners find that the best way to carry and store equipment is in a diagnostic set, so Welch Allyn offers a variety of customized equipment options to fit your specific needs.